Funeral service for Shirley Ann Smith Roy, 73, will be Sunday, September 9, 2018 at 1:00 PM at Peck Funeral Home Chapel with Bro. Steven Smith officiating and Peck Funeral Home directing. Burial will be at Shiloh Baptist Church Cemetery. Visitation will be Saturday, September 8, 2018 from 6:00 PM to 8:00 PM at Peck Funeral Home. 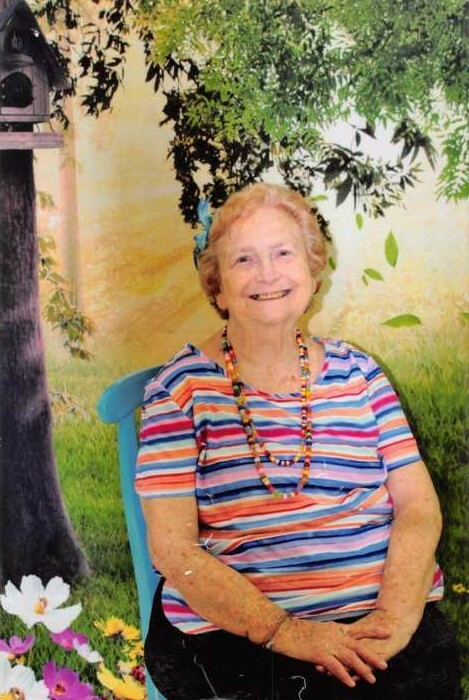 Mrs. Roy died on Thursday, September 6, 2018 at Crestwood Medical Center. She was born December 23, 1944, in Morgan County to Elgie Jerome Smith, Sr. and Ruby Dora Lackey Smith. She was a homemaker and worked for a time for Johnny's Hamburgers. She was a wonderful mother and grandmother. She was preceded in death by her husband: John Elgie Roy, her parents and four brothers: Ottis Lackey, Milton Smith, Junior Smith and Bobby Smith.